The party may be hot but Las Vegas can get cold at night and chilly in the winter months. 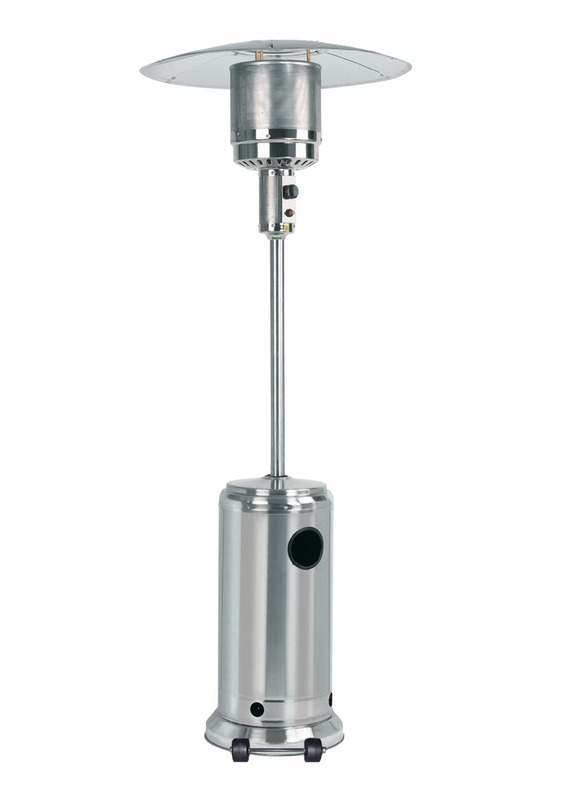 Keep your guest warm at your outdoor event with our efficient propane outdoor patio heaters. Great for restaurant patios and common areas.